UPDATED, April 2, 11:45 a.m.: Following a significant rent hike, Barneys New York plans to shrink its flagship Manhattan store by more than half. The department store owner is in talks to let go of up to five of the nine floors the store occupies at 660 Madison Avenue, the New York Post reported. The move is an effort to cut back on Barneys’ $30 million in annual rent. 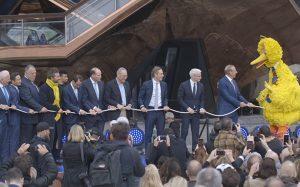 Executives have floated giving up floors five through nine and possibly some ground floor space, the report said. “It’s clear that the space is too big,” a person familiar with the negotiations told the Post. 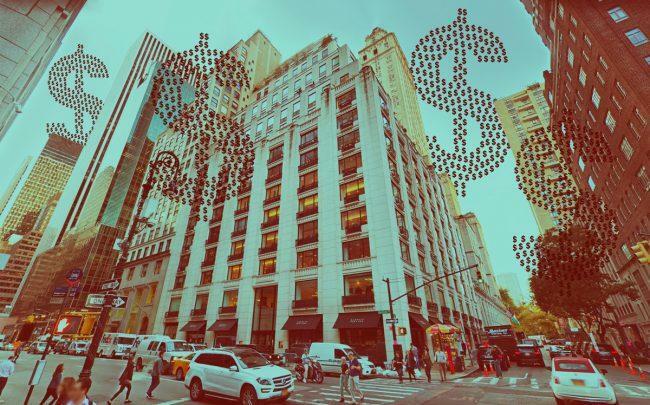 Barneys would join other retailers in pulling back on flagship Manhattan storefront space thanks to soaring rents and shifts in the retail market. Lord & Taylor closed its Fifth Avenue store this year as part of a sale to the We Company, while Henri Bendel and Tommy Hilfiger also shuttered. Calvin Klein is also slated to close its 18,000-square-foot flagship on Madison Avenue. Freds Madison Avenue, the restaurant on the eighth floor of Barneys — which attracts regulars including Bruce Springsteen, Laura Bush and Hugh Grant — will stay open, according to the Post. The landlord, Ben Ashkenazy’s Ashkenazy Acquisition Corp., is considering taking back some floors and converting them to office space or luxury apartments, a source said. Last year, a city arbitrator ended the lengthy rent dispute between Barneys and the landlord, declaring the retailer’s new annual bill to be $30 million. The move doubled the store’s rent. The company signed a new 10-year lease in January, which raised the store costs to an annual $44 million, including property taxes.